Made in the USA from recycled milk jugs. Floats great. item 3 Tugboat - Green Toys Free Shipping! 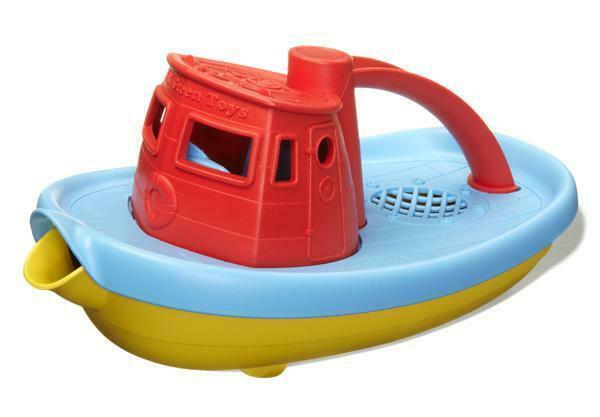 -Tugboat - Green Toys Free Shipping!